Uhh Ohh !! 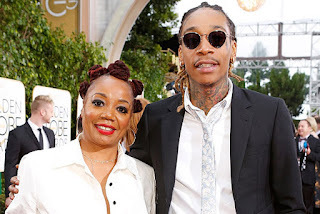 Wiz Khalifa's Mother "Katie Wimbush-Polk’s"
BHR Hollywood Reports............Wiz Khalifa’s mother has filed a defamation lawsuit against Amber Rose for an alleged phone call that the model made to a third party. 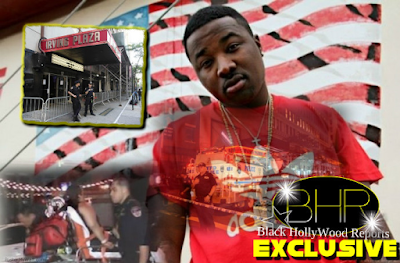 Katie “Peachie” Wimbush-Polk’s lawsuit alleges that Rose made a call to a number linked to Wimbush-Polk’s account on June 19. That day, one of Wimbush-Polk’s friends and former employees, Danesa Lectic, had possession of the phone, and her five-year-old niece answered the call. The lawsuit alleges Rose launched into her tirade as soon as the niece answered the call. Wimbush-Polk is suing because she believes Rose’s claims were meant to be malicious and harmful to her reputation. Wimbush-Polk is seeking $50,000 in damages, legal costs, and interest. 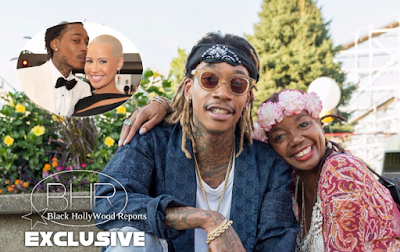 Rose has not responded to the suit and Wiz Khalifa has not addressed it publicly.